A panel of Pennsylvania judges ruled in favor of UnitedHealth Group, deciding that state officials wrongly met with Centene Corp. executives as they deliberated which insurance companies would receive some of the state's $12 billion in Medicaid contracts. The Pennsylvania Commonwealth Court's ruling reverses the Department of Human Services' decision last June to throw out UnitedHealthcare of Pennsylvania's challenges to its selection process for Medicaid contracts. UnitedHealthcare protested the department's decision after it was not among the insurers selected to manage care under the HealthChoices Program, which covers physical health services for Medicare beneficiaries across the state. A Centene Medicaid provider was among the insurers selected for contracts. The ruling may mean the state will need to start its Medicaid bid selection process over, which it has already done twice. UnitedHealthcare spokeswoman Jennifer Statham wrote in an email that the insurer looks forward to continuing to serve its more than 1 million Pennsylvania members. 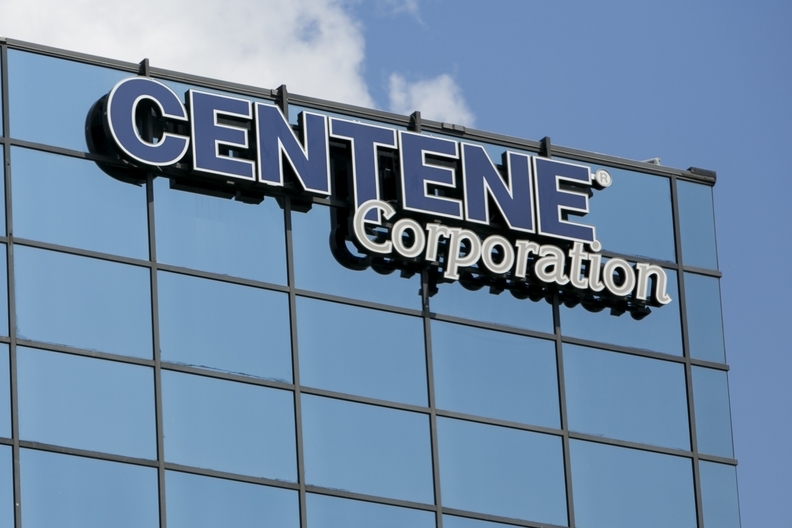 While the Department of Human Services was reviewing proposals in December 2016, its deputy secretary for the Office of Medical Assistance Programs and deputy chief counsel met with Centene's CEO and executive vice president. UnitedHealthcare argued that the meeting violated the equal treatment requirement of the procurement code. The company, which had previously been a HealthChoices contractor, also argued that the department's decision to exclude it was "arbitrary and capricious, an abuse of discretion, and not in accordance with the law." Department spokesman Colin Day said the agency was still reviewing the decision. "The Department of Human Services is committed to providing the highest quality healthcare available to the individuals we serve across the Commonwealth," he said. Judge Michael Wojcik wrote the opinion, which the seven-judge panel issued Tuesday. The department also rejected UnitedHealthcare's bid to provide care under different Medicaid contracts to provide long-term support services in 2016.